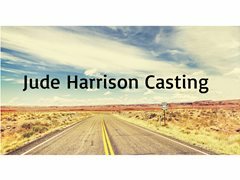 Jude Harrison Casting are looking for Extras available for work in Manchester and in locations throughout the North of England. for an upcoming TV series. We're particularly interested in hearing from BAME applicants and welcome people of all ages and ethnicities. Please click on 'apply' for full application details.